Retired army chief Constantino Chiwenga, who led a de facto coup in November that ended Robert Mugabe’s 37-year rule, was installed as Zimbabwe’s vice president in Harare on Thursday. 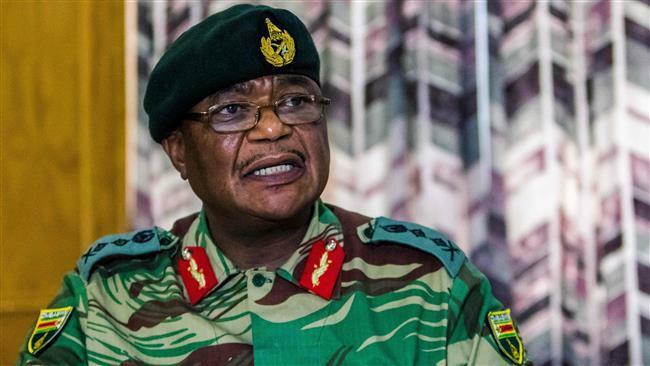 Mr. Chiwenga, whose appearance on state television on Nov. 15 preceded armed soldiers taking to the streets, paving the way for Emmerson Mnangagwa to become president, is the latest in a string of military leaders to be elevated to government positions. Mr. Mnangagwa has appointed several senior military officers to his cabinet and the ruling party’s top decision-making body, the Politburo.